When there is no proof or tangible evidence, resolution is not always as easy as simply making a denial. With no corroborative evidence, it is sometimes a huge task to attempt to refute false claims and clear your name. 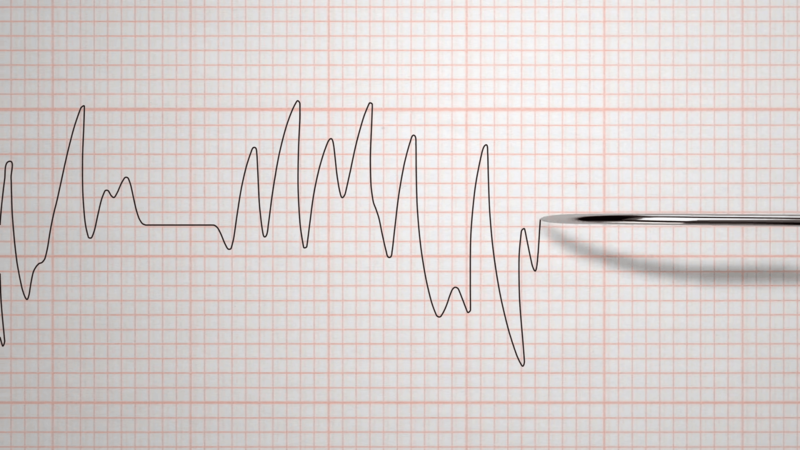 Many people taking a polygraph do so in an attempt to provide some evidence for their claims of innocence. If you need to prove innocence, sometimes there is no other way. With a single issue test having a greater than 98% accuracy, we can help provide the relief you seek. While Someone Else’s Lies May Cost You Everything! Being unable to prove you didn’t do something is not very easy without some support or backing. A qualified examiner from a reputable testing agency may indeed be your only way. Taking a polygraph examination will firmly answer whether or not the allegation or issue you have been accused of is true or not. The results can be used to support your claim of innocence. Have you been accused of something you have not done but have no way to prove this to either a partner, your family or the accuser? Take a single issue test with us and get the evidence you need to set the record straight. A single issue test, at 98% accurate is a higher accuracy rate than finger printing or DNA evidence. We work with you to develop questions that are suitable and enable you to prove your innocence. This type of testing is the most popular that we run. The results are often life changing for the individuals concerned. Today, Social media such as Facebook or Twitter often sends us work indirectly. There are many situations where people abuse this media to try to upset/slander/abuse someone by posting bogus information online, often even from a fake account. We have been often been called upon to help the accused to set the record straight. Maybe we can help you too. In these cases reports can be provide directly from us to an employer or other entity when needed, depending on the situation, or directly to you. Contact us today and talk to an examiner who will discuss your case with you.